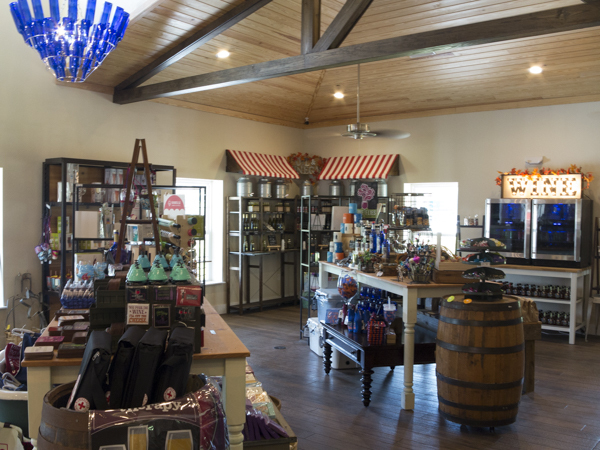 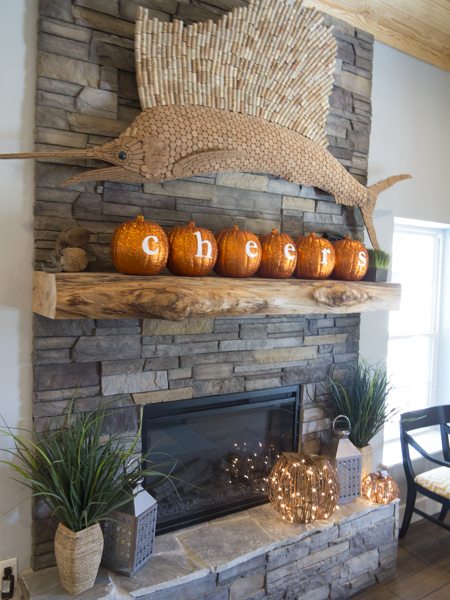 The newly-opened (2015) Island Grove Wine Company Tasting House is probably the most exciting thing that’s happened to the the small crossroads settlement at Island Grove, FL in years! 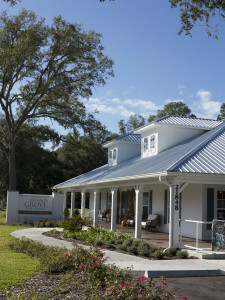 That said, realize that Island Grove is a peaceful little place that time forgot when US301 as almost abandoned by travelers due to the construction of Interstate highways! 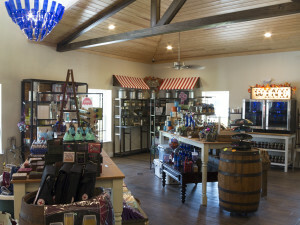 But now, it’s a destination worthy of the drive from Gainesville and it’s a great way to sample the mostly-blueberry-related products of the company’s farm just to the east. 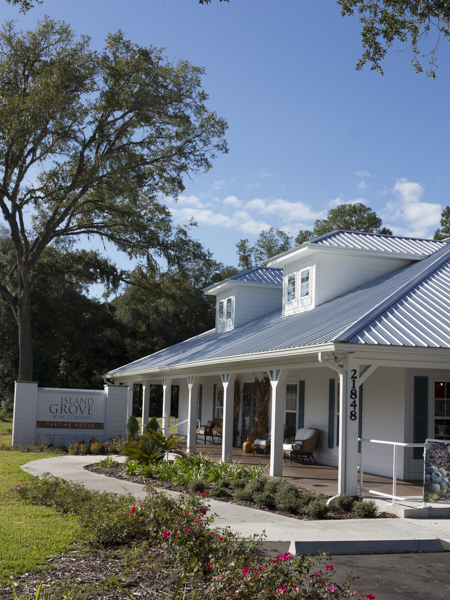 And by-the-way, make your trip more enjoyable by a visit to the Marjorie Kinnan Rawlings Home followed by a meal at the famous Yearling Restaurant, both in Cross Creek! 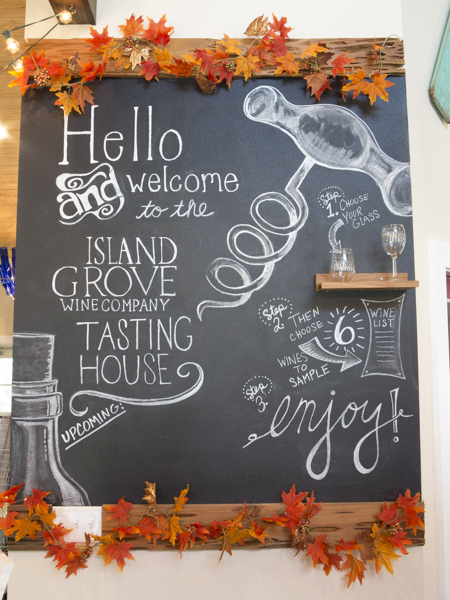 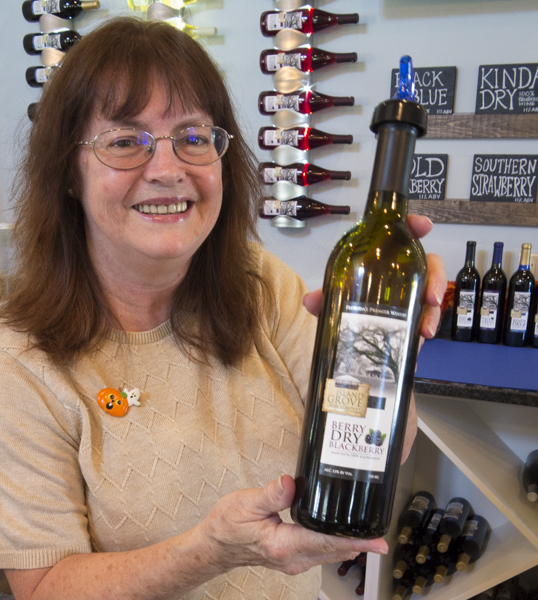 If you’re a dry wine lover, try the new “Berry Dry Blueberry” wine from Island Grove Wine Company.